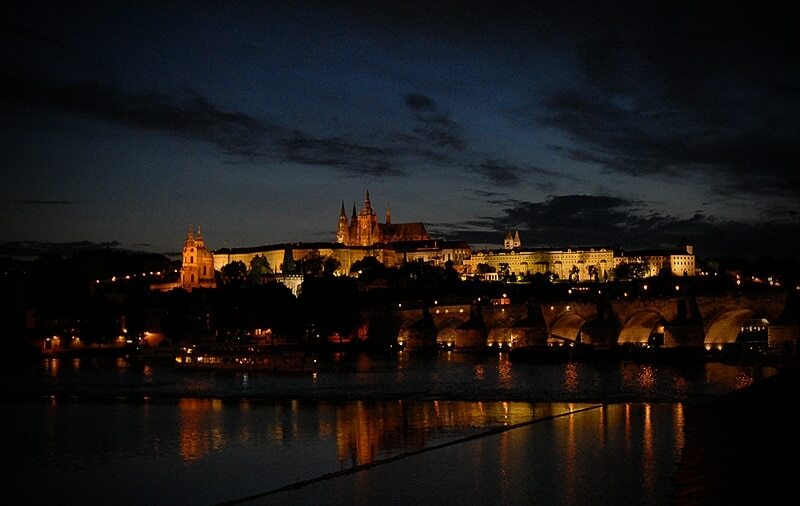 Yesterday evening I returned from an amazing long weekend in the Czech capital Prague. Here's a picture of the Carls bridge by night. I finished uploading the images. An album is linked to the right.